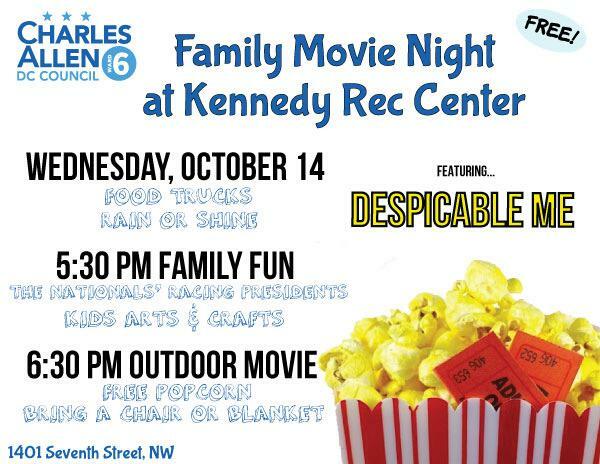 Don’t forget that tomorrow is Family Movie Night @ Kennedy Rec Center. Bring a blanket & the family. Huge thanks to the office of Charles Allen for making this happen. Mayor Bowser and DC MPD Chief Lanier addressed a crowd of media and neighbors to regarding this year’s spike in crime and to seek additional cooperation from the public. The reward for tips leading to a conviction for homicides remains at $25,000. 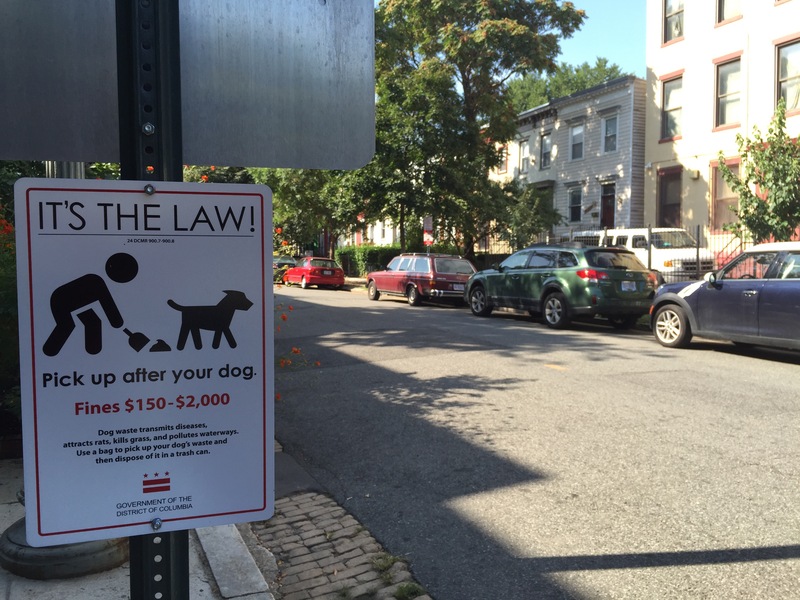 The Mayor and City Council are also exploring areas where legislation may be helpful to law enforcement activities (e.g. making it easier to execute searches when there is suspicion of illegal firearms). The Mayor also touched on the topic of making sure that the courts were pursuing appropriate sentencing in the prosecution of violent crime. Chief Lanier touted police efforts leading to over 900 illegal firearms being confiscated, and recent efforts to crack down on things like illegal gambling, and other activities that have been precursors to violence. They said the cause of the uptick in crime is not due to any single factor, and that the motives of the shooters has been diverse. They said the bottom line is that they need to get illegal firearms off the streets and out of homes. Mayor Bowser’s Ward Six representatives Frank Maduro and Seth Shapiro organized a Core Team walkthrough of our area, helping us to troubleshoot a number of problems. We were lucky to have such a strong Core Team turnout, with representatives from District Dept. of Transportation (Public Space), Department of Health Rodent Control, Department of Public Works, Parking Enforcement, Consumer and Regulatory Affairs, Metro Police Dept., ANC Commissioner Alex Padro, and Jamaal Jordan from the office of Ward 6 Councilman Charles Allen. 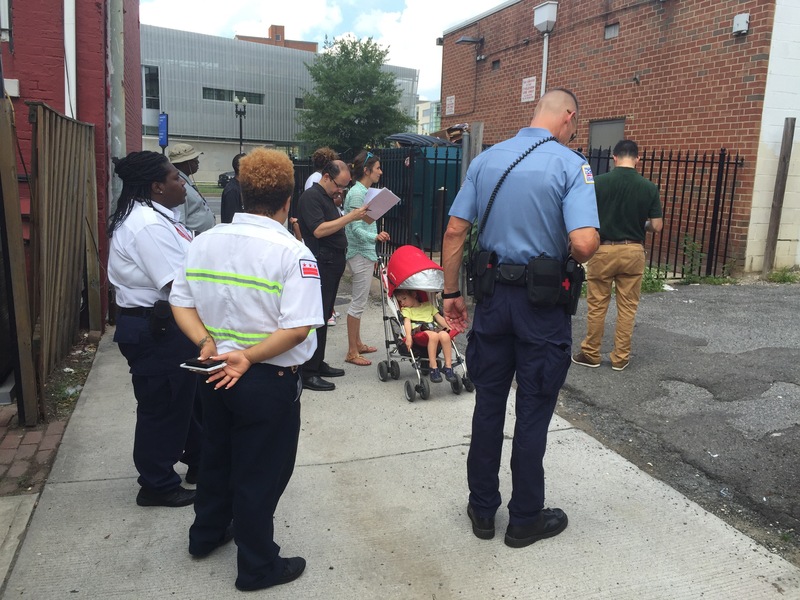 During the walkthrough we discussed trash removal, rodent control, broken alley surfaces, sidewalk trashcans, 4-way stop signs on 8th Street, parking enforcement, storm drain flooding, and the increase in crime along/near 7th Street NW, to name just a handful of the issues. These city agencies are now aware of our concerns on a firsthand basis. We’d like to give a huge thanks to the Mayor’s office for organizing this Core Team walkthrough, and especially to all the agencies for coming out to witness our problems directly. We look forward to working with everyone on an action plan going forward. 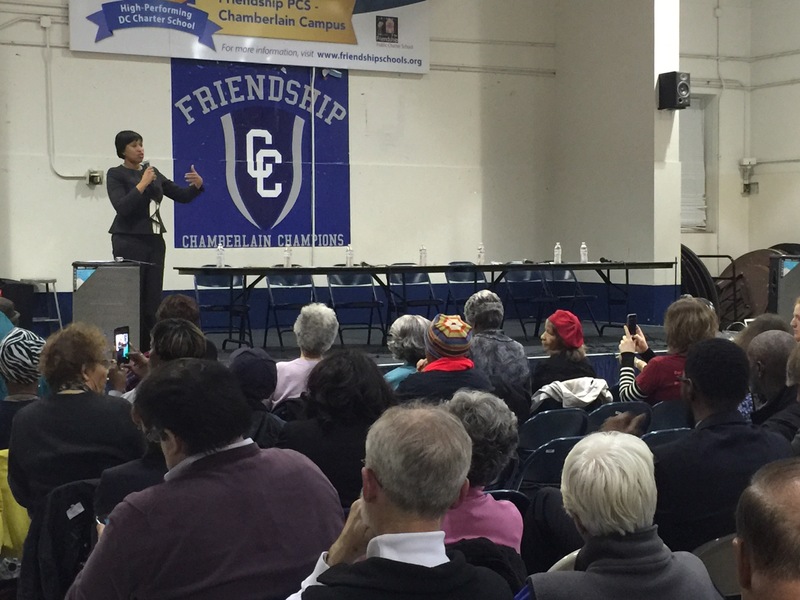 In fact, the Mayor’s staff have already followed up on several issues – thank you!